11 February 2019. By Matthew Holehouse. For more than two years, Theresa May has governed by euphemism. She’s told one half of her party that the UK intends to leave the EU’s customs union, while asking the EU to replicate its main features for the sake of manufacturers that rely on cross-border supply chains. Jeremy Corbyn might send a wrecking ball through the façade. In an exchange of letters over the past week, the UK prime minister and the opposition leader have set out their respective terms for a cross-party agreement on Brexit. This morning, May’s spokesman reiterated the prime minister’s long-standing opposition to a customs union. “We are absolutely clear on this: we’re not considering Jeremy Corbyn’s customs proposals, we’re not considering any proposals to remain in the customs union. We must have our own independent trade policy,” the spokesman said. Several cabinet ministers have let it be known they'd resign if it should become government policy. The stand-off is surreal: May’s policy is a customs union by another name. Neither she, nor Corbyn who is under pressure from pro-EU lawmakers to avoid endorsing a Brexit deal, can admit as much. The political declaration, which Corbyn is seeking to revise, is vague. But it calls for “ambitious customs arrangements” that “build on and improve the single customs territory.” The single customs territory is the name applied to the customs union that the UK and EU have agreed as a temporary “backstop” measure to avoid a hard border on the island of Ireland. This arrangement, the political declaration states, also “obviates the need for checks on rules of origin.” This refers to the process for ensuring that UK products bound for the EU aren’t in fact comprised of components sourced from another state, such as China, for which the UK has lowered tariffs. In her letter last night, May told Corbyn that the “political declaration explicitly provides for the benefits of a customs union — no tariffs, fees, charges or quantitative restrictions across all sectors and no checks on rules of origin". May’s office today wouldn’t say how it plans to avoid rules-of-origin checks without a customs union, a feat most trade analysts regard as impossible. “I can’t add anything usefully to the letter,” her spokesman said. “Whether that means we must reach a completely new customs agreement, become an associate member of the customs union in some way, or remain a signatory to some elements of it, I hold no preconceived position. I have an open mind on how we do it,” she said. The first is that Corbyn continues to push May to rip away the pretense and to use the words “customs union,” and she will refuse. This will leave her attempting to drive through the withdrawal agreement without the support of the Labour Party’s front bench. 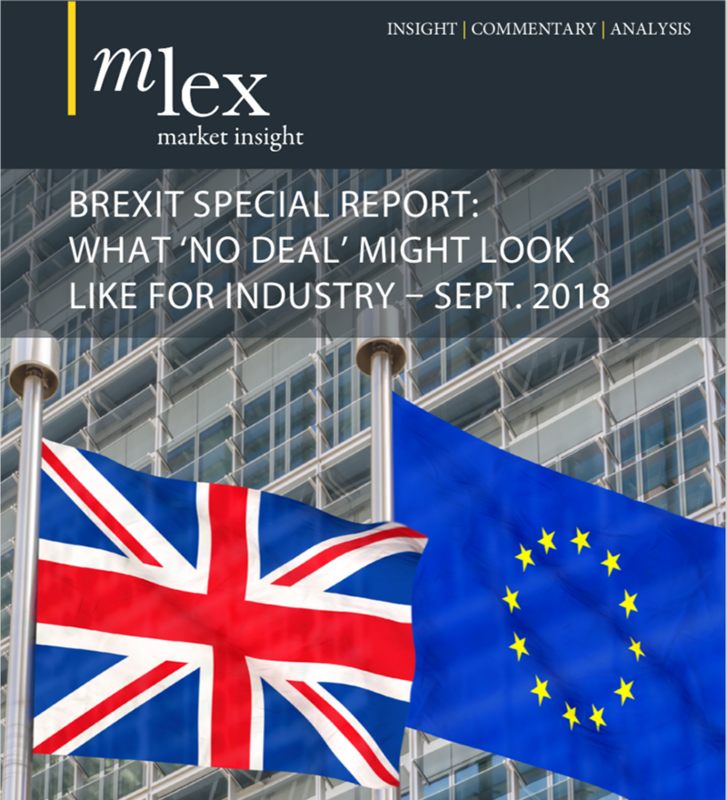 Unless the UK pursues a no-deal exit, under either scenario the reckoning is only delayed. At some point during the negotiations on the future trading relationship, the euphemisms of the political declaration will need to be replaced with legal text.